We found 60 holiday homes matching your search criteria. 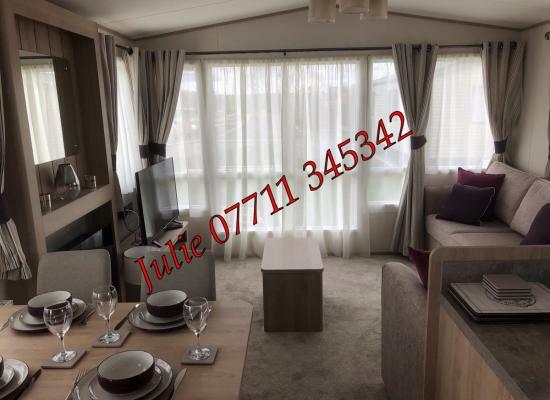 Brand new 2018 season luxury static caravan on new exclusive Cedarwood site. Sleeps 6+1, 2yrs or under. 3 beds master with en-suite. Passes to be purchased on arrival. £100 secures any booking. 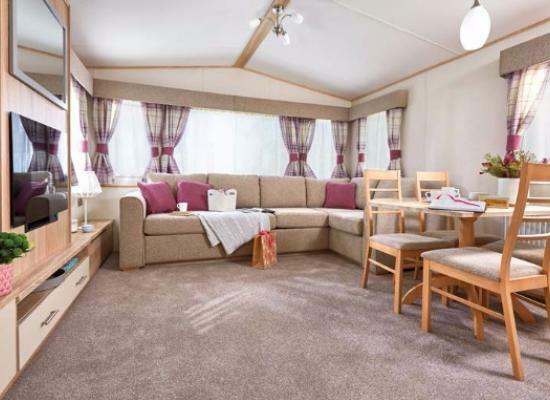 This holiday home is sited on the tranquil Woodlands site close to the swimming and leisure complex and just a short stroll to the theme park. A free shuttle bus is also available. 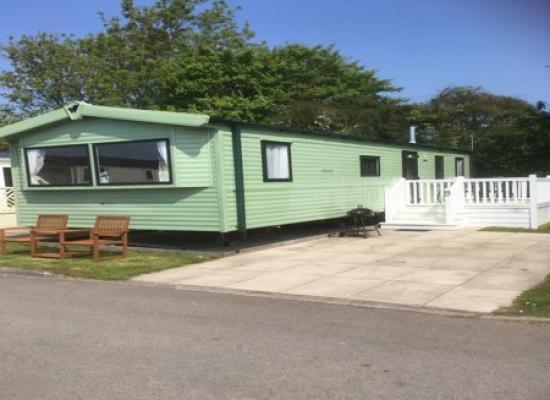 We have other caravans close by if required. 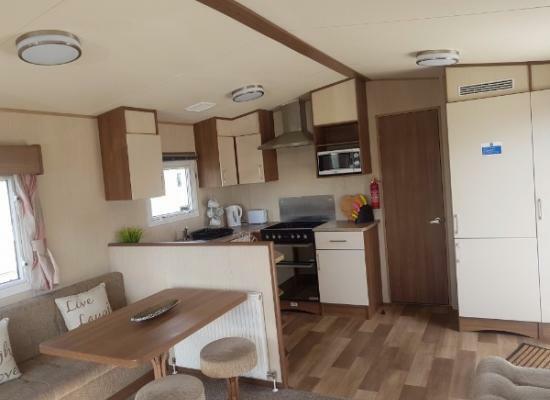 This brand new 2017 luxury caravan is suitable for able bodied and wheelchair users and is only a 10/15 minute walk from the local amenities and theme park itself. We also have other caravans close by. 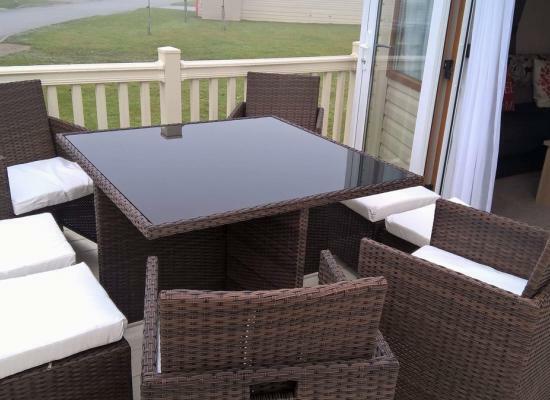 NEW LISTING - This holiday home is sited on the tranquil Woodlands site close to the swimming and leisure complex and just a short walk to the reception area, shop and main theme park. We also have other caravans close by. 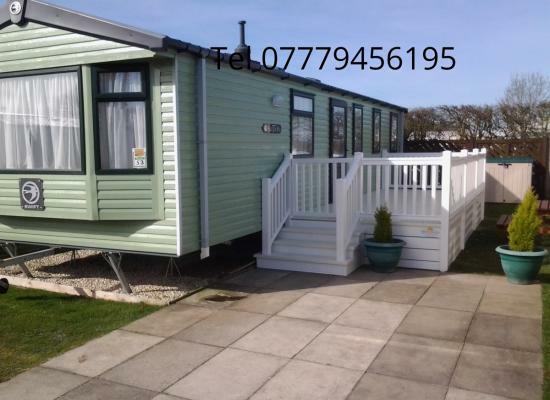 BEECH GROVE just 5 min walk to The Theme Park Brilliant for families with little ones our spacious and cosy family friendly 3 bedroom/2 bathroom caravan with side decking and a lockable gate. Amazing value in a great location. 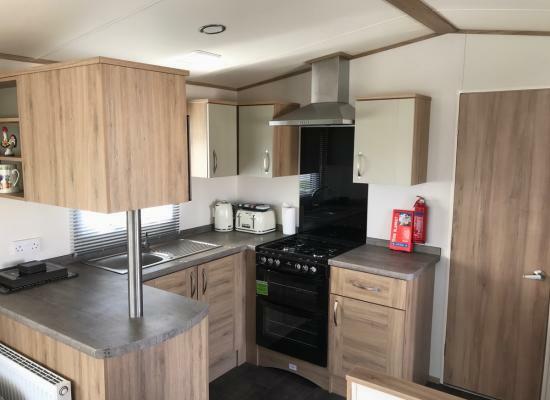 Brand new caravan to be hired 2019 with decking. Bookings now being taken. Fully equipped with all home comforts. Beautiful location on new development called Cedarwood. 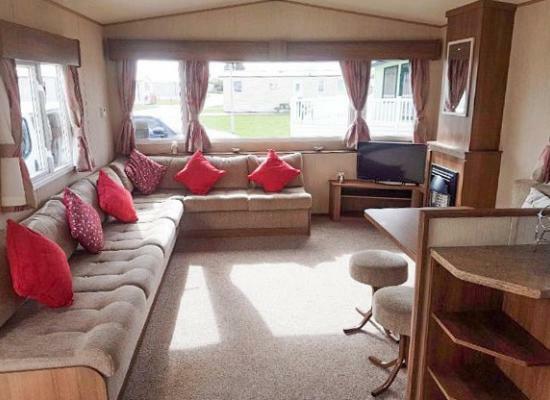 Spacious 2014 willerby vacation sleeps 6 + 1 under 2, with decking area. Short stroll to the swimming pool and short distance from theme park. £75 deposit secures your date. 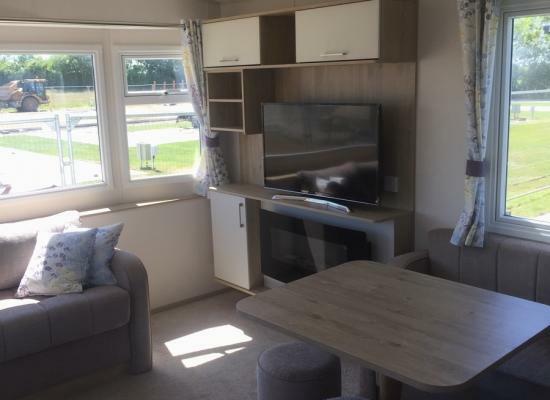 Brand New 2018 Abi Summer Breeze 3 bedroom caravan on the new Cedarwood site at Flamingoland. 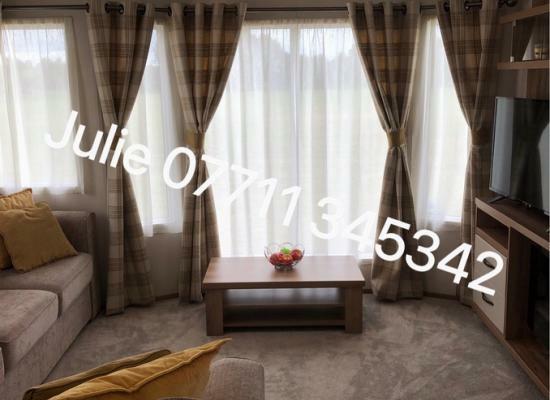 Luxury 3 bedroom caravan offering spacious living space with patio doors to south facing veranda with beautiful 8 piece rattan furniture set and BBQ. Flamingo Land Holiday Village has everything needed for a fun filled family holiday. Flamingo Land Theme Park & Zoo is situated in the picturesque countryside of the Vale of Pickering on the edge of the North York Moors National Park. 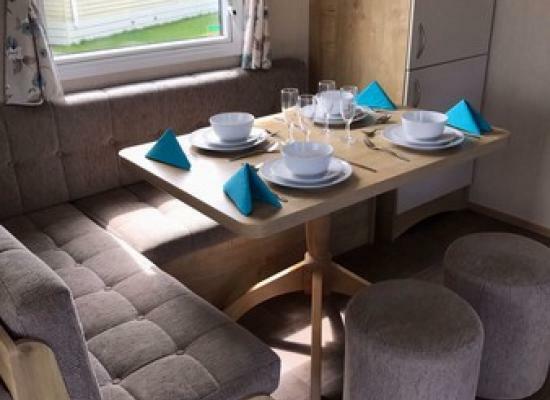 Attached to Flamingo Land Theme Park is Flamingo Land Holiday Village on which are located a number of privately owned caravans which are offered for hire by their owners. The seaside resorts of Scarborough, Bridlington, Whitby and Filey are all within easy reach of Flamingo Land, as are many places of interest such as Castle Howard, Rievaulx Abbey, and the City of York with it's famous National Railway Museum and spectacular Minster plus many beautiful country villages all with delightful tea rooms and gift shops.